The new single is the First Installment in the Musician’s Latest Project, Wyclef Goes Back to School. 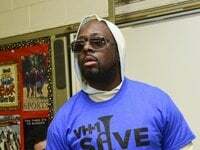 Fresh off of the release of his Carnival III album, Wyclef Jean is ready to take the people back to school. Today, Wyclef releases his latest single, “Sak Kap Fet,” featuring Moira Mack and Kofi Black via Heads Music. 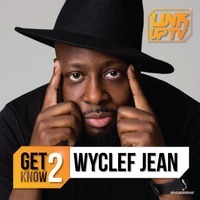 The song is the first track off of Wyclef’s latest project, Wyclef Goes Back to School.